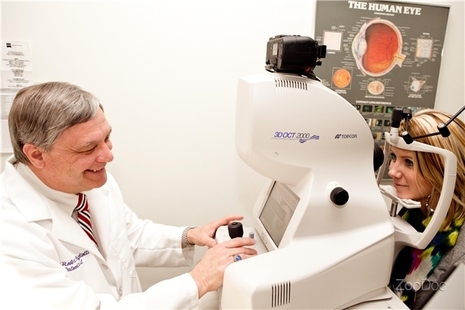 Dr. Gigliotti has practiced optometry for over 24 years. He has as Bachelor of Science in Biology from Merrimack College in Andover, MA. He earned his Doctorate Degree from The New England College of Optometry in 1986. Having spent many years in the retail ophthalmic industry, Dr. Gigliotti opened Bethelview Eyecare in 2000 with the philosophy of providing eye exams, eyeglasses and contact lenses to his patients with quality personalized care that is sometimes missing in the high pressure retail establishments.